? Salaries decrease: Unless, of course, you were a big shot. 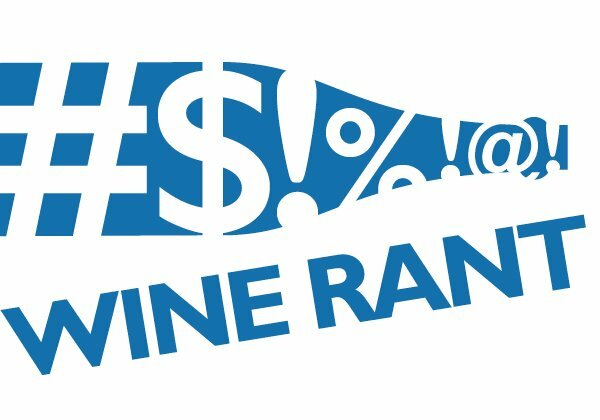 Wine Business Monthly's 2010 Salary Survey Report found that wine industry salaries increased 3.3 percent this year, fueled by bonus payouts that averaged 24.5 percent. Without the the bonuses, overall salaries decreased 1.3 percent over 2009. Bonus pay between 2009 and 2010 increased 29.8 percent for executives, although winemakers saw their salaries fall 1 percent and vineyard managers saw a 4 percent decrease. Is it any wonder the wine business is in trouble?
? 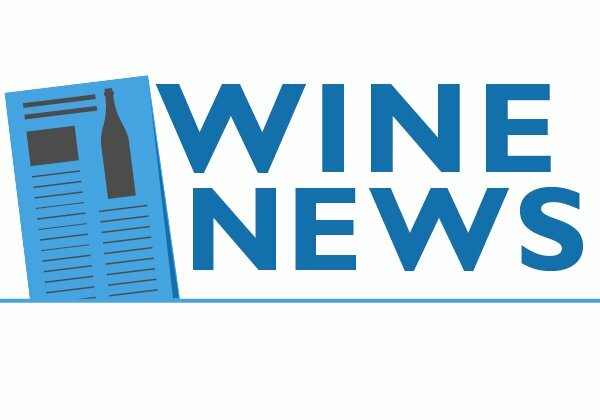 Sales up: Consumers seem to be buying more wine, according to figures compiled by Wines & Vines magazine. Domestic table wine, as measured by dollar sales, increased 6 percent between October 2009 and October 2010. Wine that cost $20 or more saw 22 percent growth over the past year, but also saw the average price go down almost a dollar a bottle. In other words, consumers who traded down are may be starting to trade back up — if the prices are cheap enough. In addition, sales finally look have recovered to 2008 levels. Did all those executives who got bonuses figure on that?
? British bootleg wine: Yet another example of why there will always be an England. 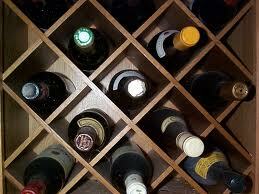 The UK Border Agency says it seized thousands of liters of wine from smugglers. Among the contraband: nearly 13,000 liters of Spanish wine (about 1450 cases), described as "car parts." And the story gets better. The confiscated wine will be turned into fertilizer, and the bottles recycled. Well done. I’ve been digging around for the last couple of months, trying to get a sense of where wine prices are headed in 2011. 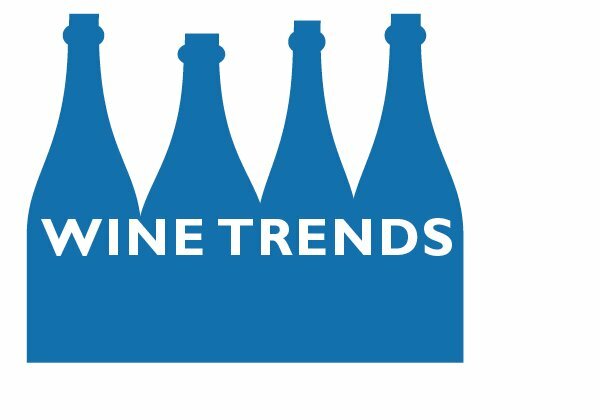 My gut feeling is that we’re in for at least another year of oversupply and lower prices, with lots and lots of previous vintages still clogging winery back rooms and distributor warehouses. The recession may have officially ended, but the wine business is far from recovering. And that seems to fit with the anecdotal evidence I’ve seen — news stories, talking to retailers and distributors, and walking around grocery and liquor stores and comparing prices. I saw Perrier Jouet, a $40 bottle of Champagne, going for $25 in an ordinary, national chain grocery store. Three years ago, the producer would have refused to allow its wine near the store, let alone be sold there or discounted. So, for at least another year, $10 is still the new normal.
? Champagne sales slump: I suppose this isn't news to any of us who have been paying attention, but someone did feel the need to write a report. Champagne sales — that is, sparkling wine made in the Champagne region of France — fared worse during the recession than the rest of the sparkling wine business. Champagne sales fell by 3.6 percent in 2009, which is an amazing figure, and more than twice as much as non-Champagne sales fell. Until, of course, one realizes that it's almost impossible to buy a bottle of Champagne for less than $20, while there are dozens of quality options that aren't Champagne, such as Spanish cava, Italian bubblies, and U.S. brands like Domaine Ste. Michelle for much less than $20.
? The quality of restaurant wine: Tom Johnson at Louisville Juice picked up this nugget (and how does he always find these things?). A CNN blogger who doesn't drink wine decided to sample a pinot grigio from the wine list at a national Italian chain. The result was predictable. "It tasted like rubbing alcohol turned bad." 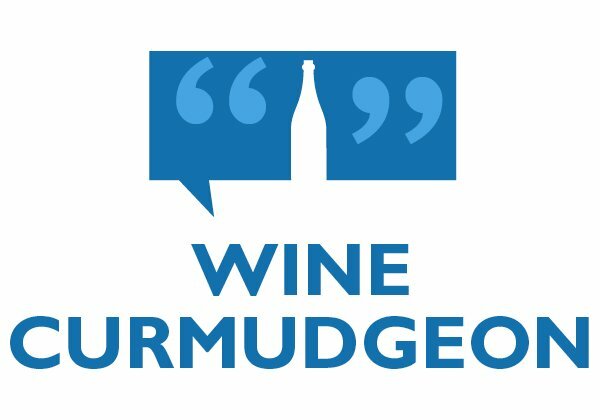 Which, as regular visitors here know, is one of the Wine Curmudgeon's common complaints about poorly made Italian pinot grigio. Reporting this item gives me the chance to do three of my favorite things — rail against the quality of restaurant wine lists; lament that too many people are introduced to wine through poor quality restaurant wine lists; and note something that puts a TV journalist in a less than complimentary light (once a newspaperman, always a newspaperman).
? 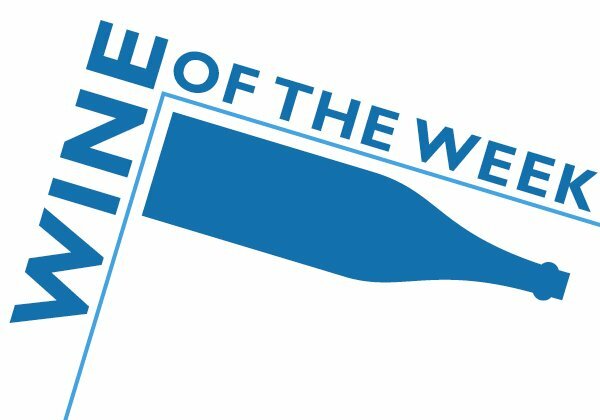 Gallo pinot fraud: Gina Gallo, the heir to the empire, says the 2009 Pinotgate scandal, in which E&J Gallo's Red Bicyclette label sold some 1.5 million cases of fake pinot noir from the Languedoc in southern France, was a disaster. "As a company we want to be squeaky clean, and we are scrupulous in declaring alcohol levels and other matters, so of course it was an embarrassment to us," she told Decanter magazine. This is, as far as I can tell, the first time an important Gallo official has commented on the scandal, which included criminal prosecutions and convictions in France.